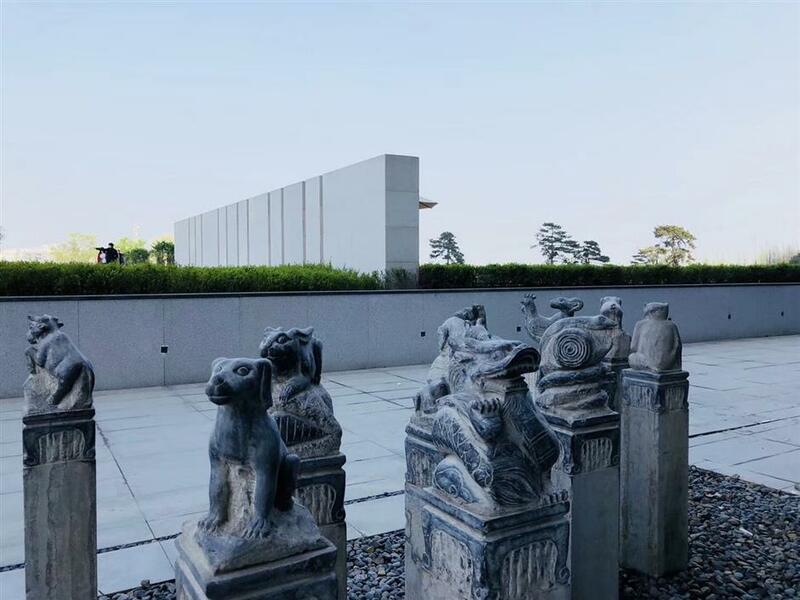 The new Lalu Hotel in Nanjing, modelled on one of Chiang Kai-shek's favorite hotels, aims to become a landmark in the booming Yangtze River Delta region. 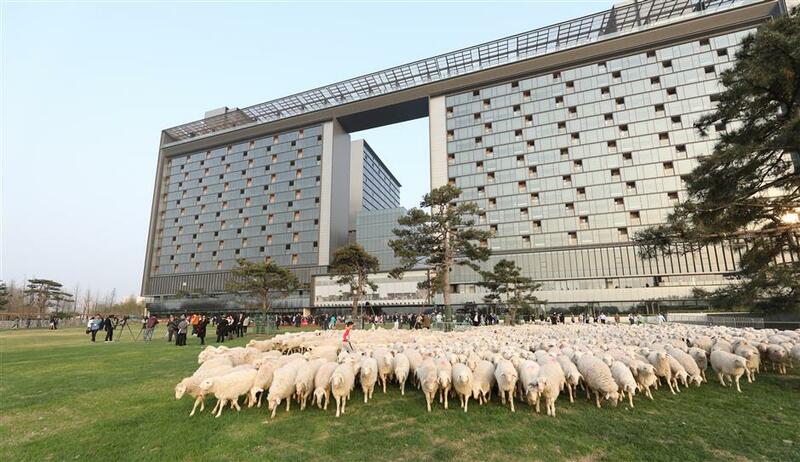 A total of 999 sheep flood the grounds of the Lalu, Nanjing at the hotel's opening ceremony. Flooding a hotel’s grounds with 999 sheep for the opening ceremony may at first seem odd. 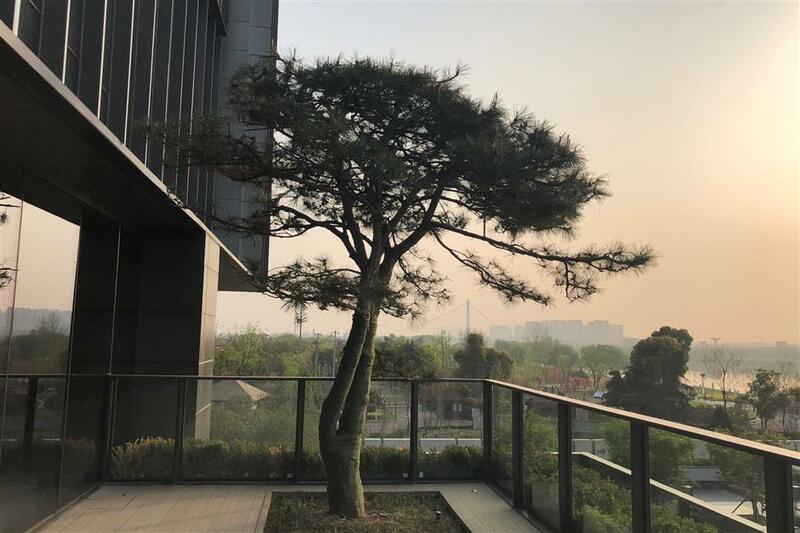 But the new Lalu Hotel in Nanjing, modelled on one of Chiang Kai-shek’s favorite hotels, Taiwan’s Lalu Sun Moon Lake Hotel, aims to become a landmark in the booming Yangtze River Delta region and chose carefully for its opening. There are two main reasons that sheep were chosen. The character for sheep is yang (羊) and this character finds itself joined to another to create the character xiang (祥). The second character carries the meaning of auspiciousness or good fortune. The second reason is that sheep are symbols of beauty, benevolence, honesty and righteousness. 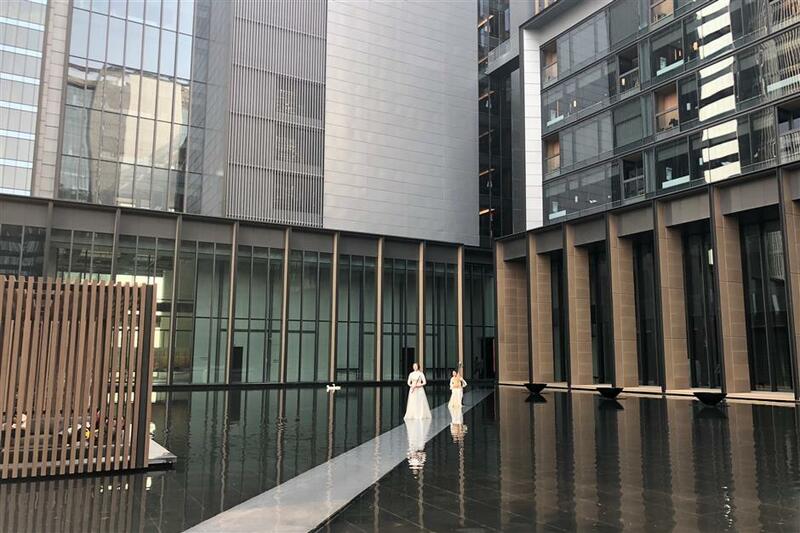 All of these are attributes the hotel owners seek to convey to their guests. The original Lalu was built in 1901 on the banks of the Sun Moon Lake in Taiwan. Later it became one of the favorite hotels of Chiang and his wife, Soong Mei Ling.